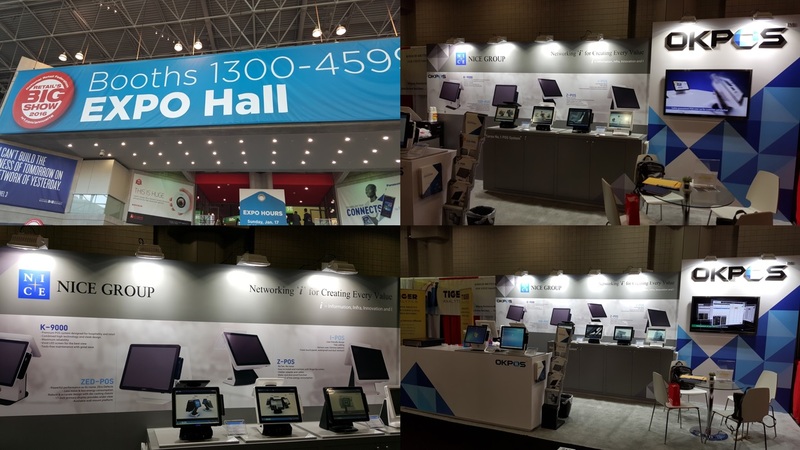 NRF, Big Show 2016, New York, USA. Previous OKPOS IMAGINE NEW REALITIE at GITEX 2015. Next EuroCIS 2016, Dusseldorf, Germany.